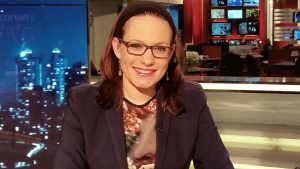 NEW YORK – The OU Women’s In itiative, a division of the Orthodox Union, will host a weekend of inspiration with renowned speaker and Israeli TV news anchor Sivan Rahav Meir during which she will discuss how social media can be used as a tool for religious development. Rahav Meir will speak about “21st Century Teshuva: A Synergy of Media and Meaning”. Her presentation will explore how social media can be used to reflect on one’s religious practice and how to use these modern-day tools to reconnect with ourselves and our religious development during the Aseret Yemei Teshuvah. The OU Women’s Initiative is proud to host Sivan Rahav Meir in the following communities: Great Neck, West Hempstead, Teaneck and the Five Towns. Please note the dates, times and locations below. Her Sunday evening presentation will be recorded so that those who cannot attend will be able to watch her talk on OU.org after the event. Rahav Meir is a journalist with Israel’s Channel 2 news, Yedioth Ahronoth and the IDF radio (Galei Tzahal). She has interviewed Yitzhak Rabin, Shimon Peres, Sara Netanyahu, Rav Ovadia Yosef and many others. She has also authored four books about Israel’s youth, media and most recently, #Parasha on the weekly Torah portion. Her weekly Parsha lectures are attended by audiences of hundreds that have included the President of Israel. Her weekly Parsha whatsapp reaches over 40,000 people worldwide. 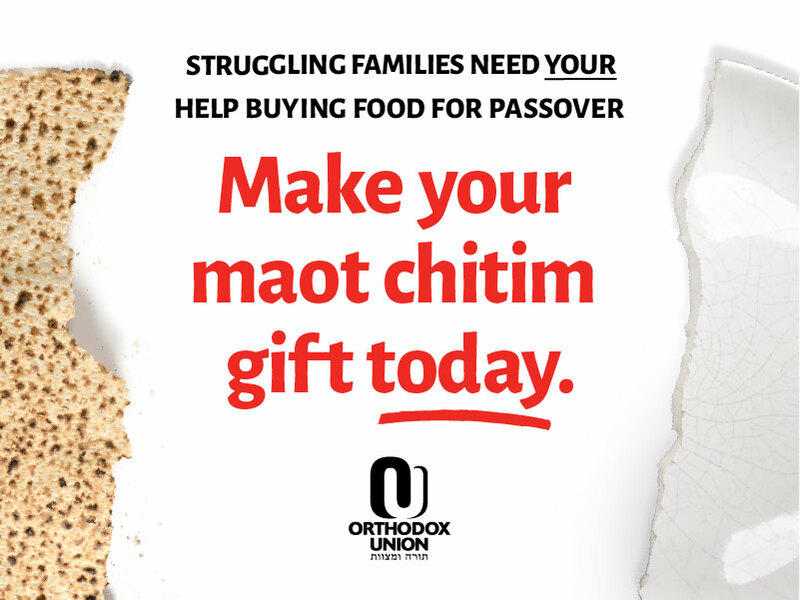 Founded in 1898, the Orthodox Union, (OU), serves as the voice of American Orthodox Jewry, with over 400 congregations in its synagogue network. As the umbrella organization for American Orthodox Jewry, the OU is at the forefront of advocacy work on both state and federal levels, outreach to Jewish teens and young professionals through NCSY and Birthright Israel/Israel Free Spirit trip organizer, and Yachad, the National Jewish Council for Disabilities, among many other divisions and programs. For more information, visit https://www.ou.org/.